The Lincoln brand radiates an air of quality and luxury that makes you feel special when you're driving or riding in one. And you'll get the same feeling and an equivalent level of service when you visit us. Located in Troy, Michigan, we're proud to be one of the premier Lincoln dealerships in the Metro-Detroit area, and from the moment you set foot in our showroom, you'll know our commitment to customer service is unquestionable and that you're in the right place for all your automotive needs. Whether you're looking to buy or lease a vehicle, you're visiting us for routine maintenance, or you need a major repair, our friendly and professional team are here to help. Our highly professional service and parts department are an integral part of what makes us a full service Lincoln dealership. Along with listing our full inventory of new, pre-owned or certified pre-owned vehicles, you'll also find details of all the latest offers and special deals we have at the moment. 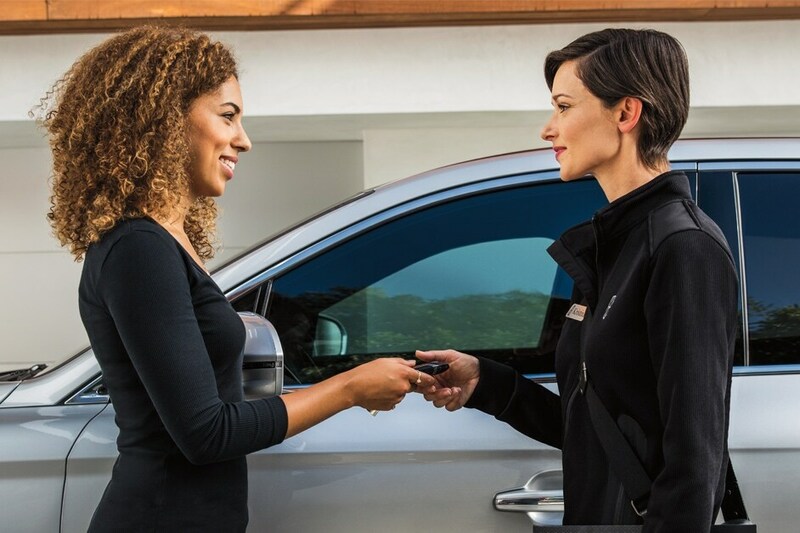 Our Lincoln Certified Pre-Owned program guarantees that every sedan, crossover, coupe or SUV we have for sale has been carefully selected, inspected and meticulously examined so only the best are on display. Although we're open six days a week, we know coming down to visit us to arrange an appointment might not be possible with your busy schedule. That's why we've also provided an online service request form on our website for you to complete so one o our Lincoln service advisors can contact you to confirm your request and arrange an appointment to suit your needs.